Top 5 Gadgets of 2018 we all want for our homes! 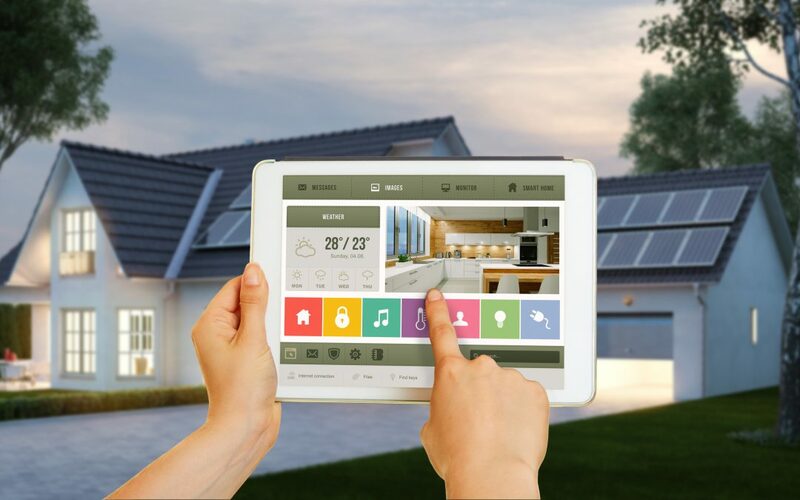 With technology advancing so fast we have many new ways to make our home life a little bit easier… Here are our top 5 home gadgets of 2018! Sick of hoovering? Try out this fantastic new toy that literally cleans up for you! Although there’s many currently on the market, this has been rated one off the best. You can schedule it for when you want it to go, it drives around the house collecting all dirt from your floors navigating the furniture and ensuring that all areas have been covered. The device even knows when its battery is low so will go to charge itself, so if you need it quickly? It’s ready for you when you need it, even with a simple voice command. Never will you have to hoover again! Love cooking? This product saves your recipes and allows you to upload your family recipes too, with connection to an app it gives simple step by step instructions. Plus, it adjusts the heat automatically and helps keep track of the time even during a multi cooking process. Sadly, this technology comes with a large price tag so I can imagine this will sadly be a dream for many. But if this smart oven takes your fancy, it is a must that you have the correct home contents insurance. With a 2 way audio, high quality vision even at night, and ability to store, this is the next big thing in home security. It can even send alerts when something moves in the areas you are monitoring. Whether it’s just to keep an eye on your pets, or peace of mind when you’re out, this product is definitely an investment we all wish we could have. Fancy a coffee in the morning but have no time to wake up and make it? Or fed up of those expensive coffees on the way to work? This machine, although more expensive than other coffee machines, can connect to any smart home devices and will have your coffee ready when you wake up. You set it up the night before and it even sends you a text when it’s ready to go alongside your alarm, a great way to start the morning. Arguing about the temperature of the bed? Or no time to make it before leaving to work? This duvet not only allows individual temperature control for each side, but at the press of a button will fold back into shape effectively making the bed for you! It’s not available yet but coming very soon. 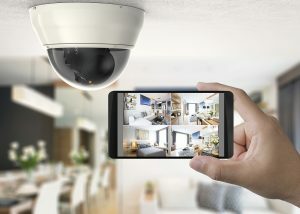 Our favourite gadgets are getting more and more valuable, make sure they are all covered with reliable home insurance that offers the right protection and care for the things you rely on and love around your home. With Go Skippy we offer a range of different insurance products to cover you for your unique requirements. We offer both buildings and contents insurance or separate if you prefer. We cover you against theft, fire, explosion, earthquake and storm damage and even accidental as an optional extra. So, why not get a tailored quote at https://goskippy.com/home-insurance/ today?